The TIFF/Monochrome Printer Driver Terminal Server is licensed per Server. A single license can be used on a single Server with unlimited users. Select the appropriate License Pack with your required number of licenses from the dropdown list below. 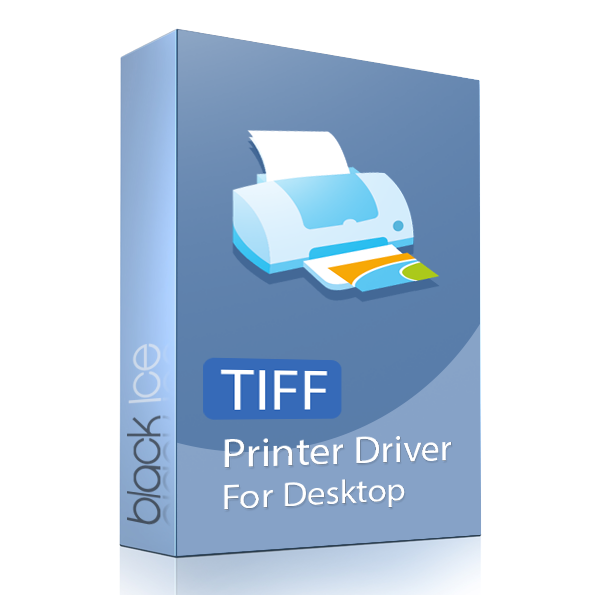 Black Ice TIFF/Monochrome Printer Driver Terminal Server can be used from any application that supports printing (i.e. Word, Excel, Power Point, Internet Explorer etc.). The Black Ice TIFF/Monochrome Printer Driver Terminal Server is an end user product without development kit and samples.